-This property is listed on Loopnet and CoStar. 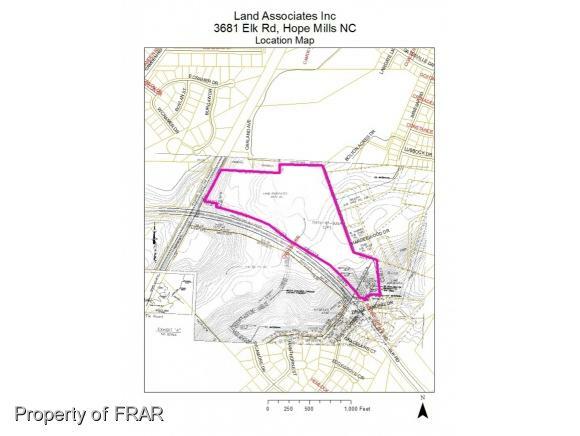 The property is a vacant 31.29 acre tract zoned C(P) and R10 (1.78 acres on the south east portion of the property) in a commercial location. 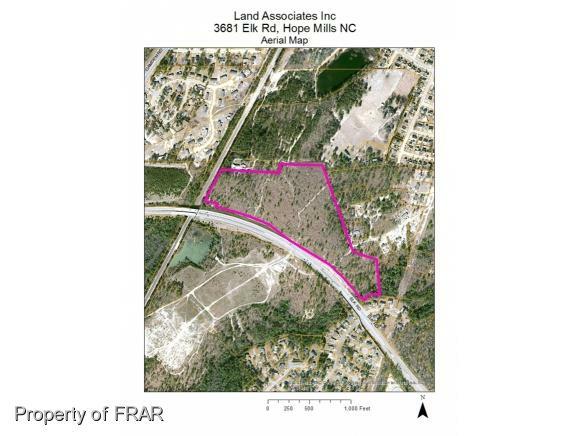 The tract is located approximately 4 miles west of Interstate 95. Elk Road has approximately 11,000-17,000 annual average daily traffic. The topography of the property slopes down towards the eastern and western ends of the property. 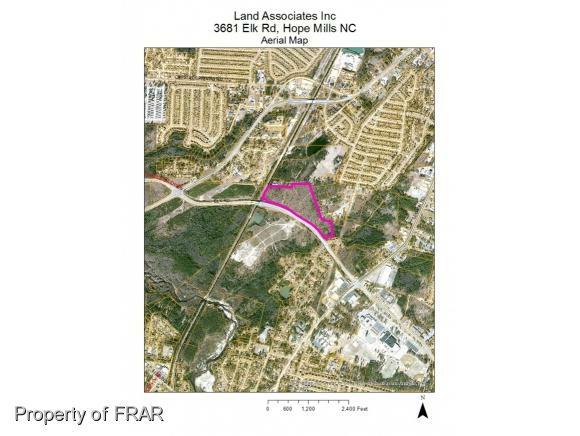 The middle of the property has gently rolling contours.